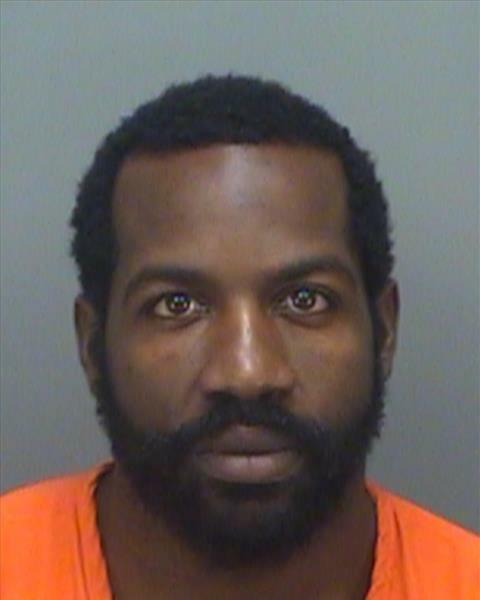 A Tampa man wanted by several Florida law enforcement agencies including the Sarasota County Sheriff’s Office, is behind bars today following a series of bank robberies. On January 17, deputies responded to the Centennial Bank located at 5850 Fruitville Road in Sarasota, for the report of a robbery. According to bank employees, the suspect entered the bank and handed the teller a note demanding cash. He then fled the area and was later identified through the use of video surveillance as 32-year-old Terrance Goss. Through continued investigation, detectives learned Goss committed another bank robbery the same day in Lakeland, and two prior robberies on January 11 in Clearwater and on January 15, in Largo. Goss was arrested Friday and booked into the Pinellas County Jail. He faces a single count of Robbery in Sarasota County along with charges from the Polk County Sheriff’s Office, Largo and Clearwater Police Departments. Goss has an extensive history including 37 prior felony charges and 10 convictions which put him in prison on three separate occasions. Today, Goss remains in the custody of the U.S. Marshals.